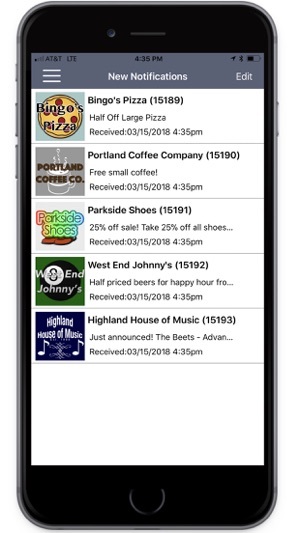 Get all the best deals, promotions, and information about local businesses all in one place on the LocalBeacons mobile app. 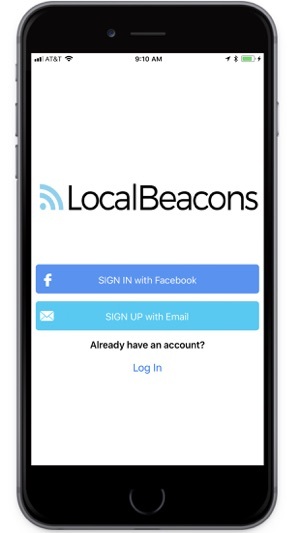 With LocalBeacons, you'll save time and money while supporting local businesses right in your back yard! 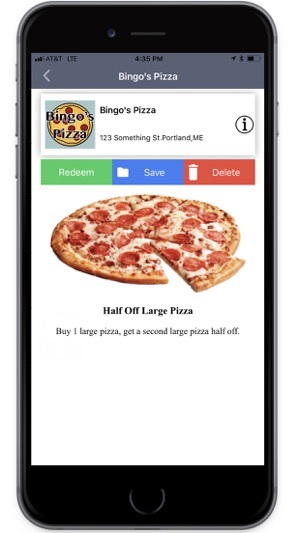 Never hunt for deals and coupons on websites, apps, emails or newspapers again. A great way to find out which bars are having Happy Hour specials and much more around the island. And I do enjoy a happy hour with my friends. Great app I like getting new deals in my community, just needs a better layout other the. That great app.